Find all of the forms or information you could need here. This includes applications for employment, bills of lading, carrier number updates, requests for insurance, and more. 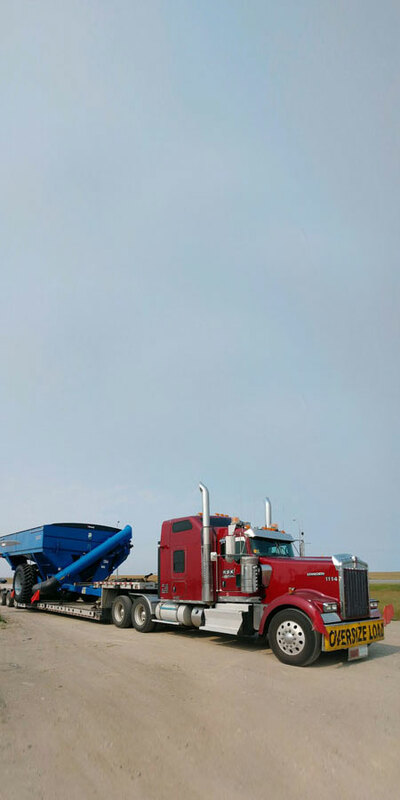 We are prepared for all types of equipment, including specialized bulk trailers, step decks, double drops, and RGNs, ranging from five to eight axles. Provide information for us so we can offer you an accurate quote. All of our drivers are fully trained and qualified to handle any of the tasks that they are assigned. We provide classroom training as well as on-site training and testing by qualified staff to all of our drivers. 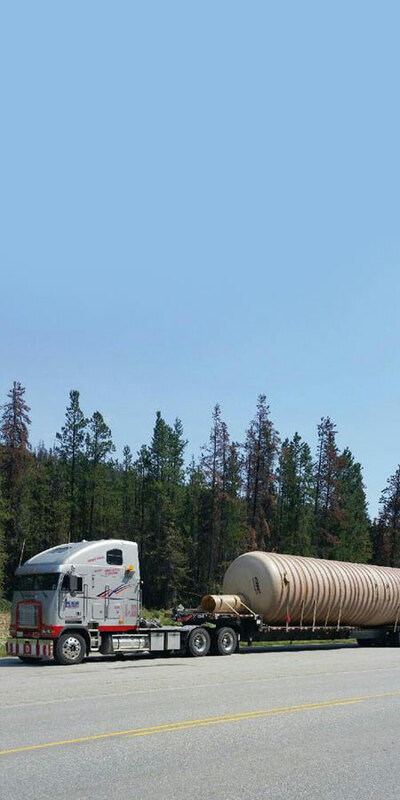 Since 2004, RDK Transportation Co. Inc. has been resolving transportation issues for our customers, providing them with what they need, when they need it, at any time. 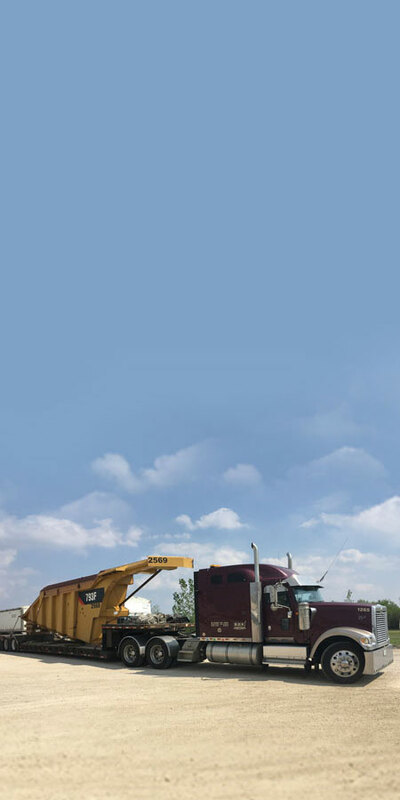 We understand how important it is to have a carrier that can move your equipment and materials as quickly, safely, and efficiently as possible. 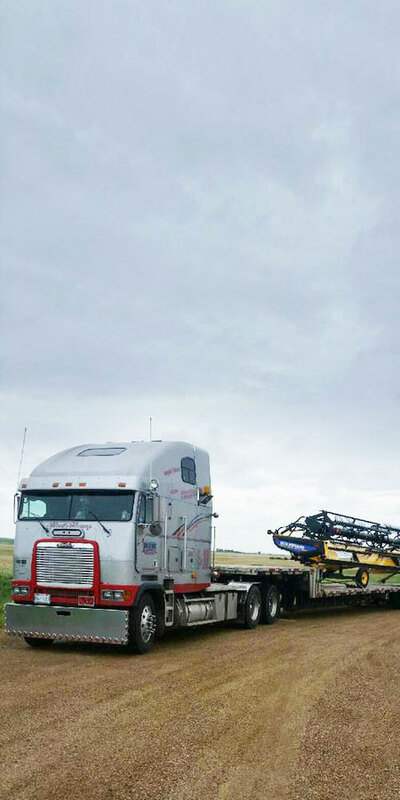 Our fleet is equipped to provide professional, tracked, on time delivery. We are different from our competitors because, from the drivers to the office staff, we are focused on meeting the specifications of the customer and doing the job right.